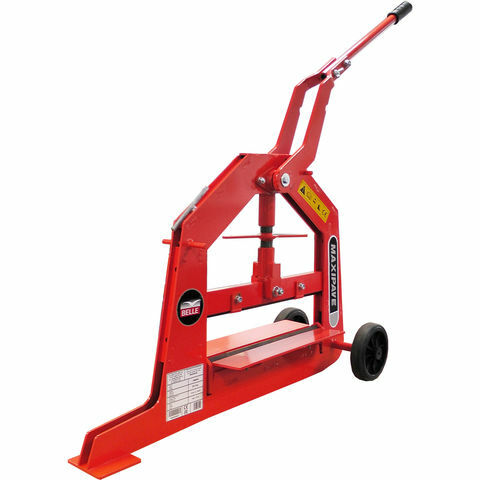 The Maxipave MBS08 is a heavy duty block splitter suitable for all types of block paving. 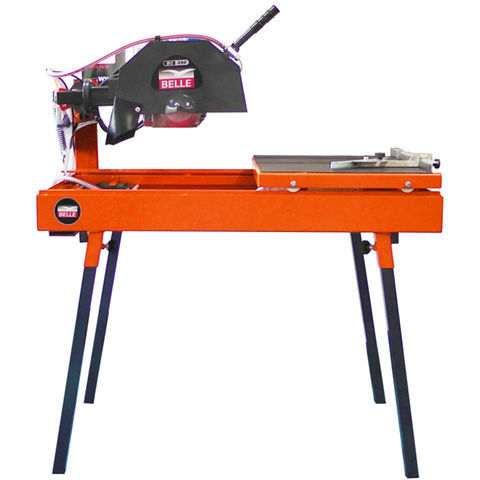 This model offers easy cutting with a lever action, a 408mm blade, and reliable manual operation to ensure you can cut blocks efficiently and accurately. 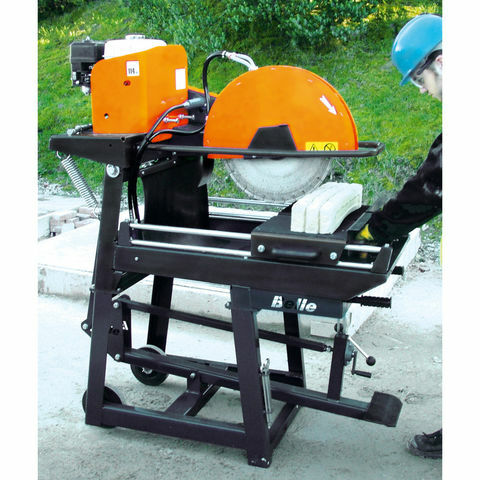 A portable and powerful bench saw to cut bricks, blocks, large tiles and slabs. The side mounted cutting arm and blade gives 'straight through' cutting capacity for long materials.